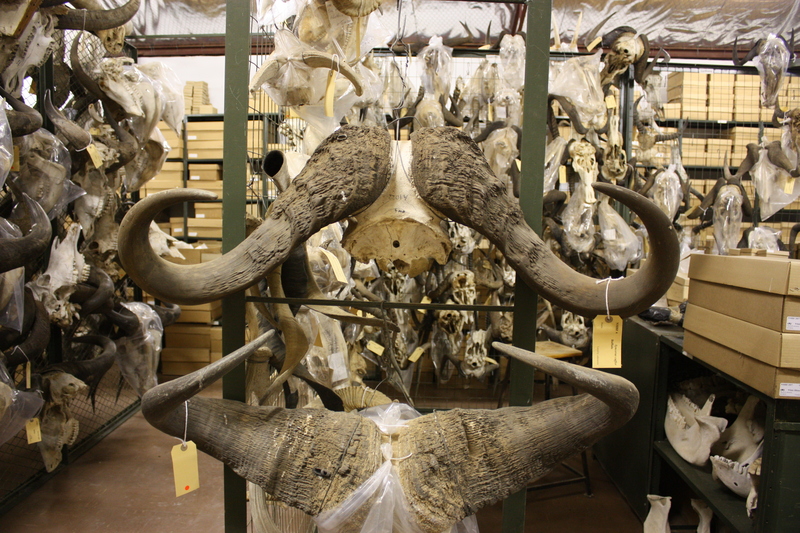 My research in South Africa began at the Florisbad Quaternary Research Station (part of the National Museum in Bloemfontein, South Africa) where James Brink has assembled an unparalleled collection of fossil and modern specimens of the bovids of southern Africa. Walking into his lab that is housed in a large building made of corrugated metal is like stepping into a great library, only instead of books the shelves are lined with bones. Even before I drilled a single tooth for stable isotope analysis, the first thing that caught my attention as we examined the fauna from excavations at Wonderwerk Cave was a tooth of an antelope that most people have never heard of - the Southern Lechwe (Kobus leche). This animal needs permanent standing water as habitat and is nowadays restricted to the extensive wetlands in northern Botswana, Namibia and Angola. It could not survive in the modern environment around Wonderwerk Cave, which is a semi-arid thornbush savanna that receives rainfall only in the summer months. This means the environment must have been extremely different in the past that it could support this species, assuming it had the same habitat requirements as today. In the collection at the Florisbad Quaternary Research Station, National Museum, Bloemfontein, South Africa. Credit: Wonderwerk Cave Research Project. After studying the collections at Florisbad it was time to visit the site itself together with Liora Kolska Horwitz, the co-director of overall research at Wonderwerk Cave. To reach the cave we first drove to Kimberley, the capital of the Northern Cape Province and across the Vaal River. After a brief accent up the escarpment to the Ghaap plateau it was another hour of driving across a flat dry plain until we reached the Kuruman Hills and headed north towards Wonderwerk Cave. The cave itself is a long tube with a low ceiling, running from a single entrance 140m into the hill until the visitor is surrounded by complete darkness. The samples for this study were excavated near the entrance, where daylight still reaches and Holocene rock art adorns the cave walls. The present-day vegetation at Wonderwerk Cave, at the edge of the Kalahari, is composed of grasses that follow the C4 photosynthetic pathway and trees and bushes that follow the C3 photosynthetic pathway. 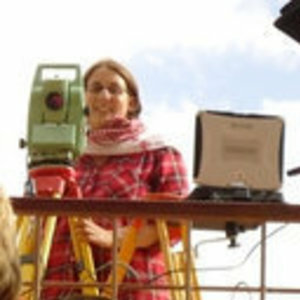 By analyzing the isotopes of teeth of a spectrum of animals from the different levels at Wonderwerk Cave, which cover a period of close to two million years I hoped to be able to fill in the picture of the environmental history of the interior of southern Africa and particularly the ecological context of early human occupations. Modern entrance to Wonderwerk Cave. Credit: M. Ecker. The lechwe teeth showed carbon isotope values that are similar to contemporary animals. However, the carbon isotope results for species that consume a grass diet showed a mix of C3 and C4 in their diet. This meant there was not only much more water around, as attested by the lechwe, but also a plant community that is not found in a modern African savanna. I presented the results at the Society of African Archaeologists meeting in Toulouse in 2016. At the same conference Lloyd Rossouw presented the phytolith results from Wonderwerk Cave. Phytoliths are the mineral particle that forms inside plant tissues. We had not seen each other’s results at this point – but gave talks with the same trends and conclusions. From then on we started to combine a whole range of analyses from different specialists to build a picture of the environment at Wonderwerk Cave during the occupation of the earliest toolmakers in the region, and their descendants. Our work at Wonderwerk Cave has demonstrated how humankind existed in multiple different environmental contexts in the past, contexts which were substantially different from the local environments in the modern day. This study highlights the need for local terrestrial records of climate and environment, and the importance of considering every aspect of the local ecology – you never know where your first clue might come from. 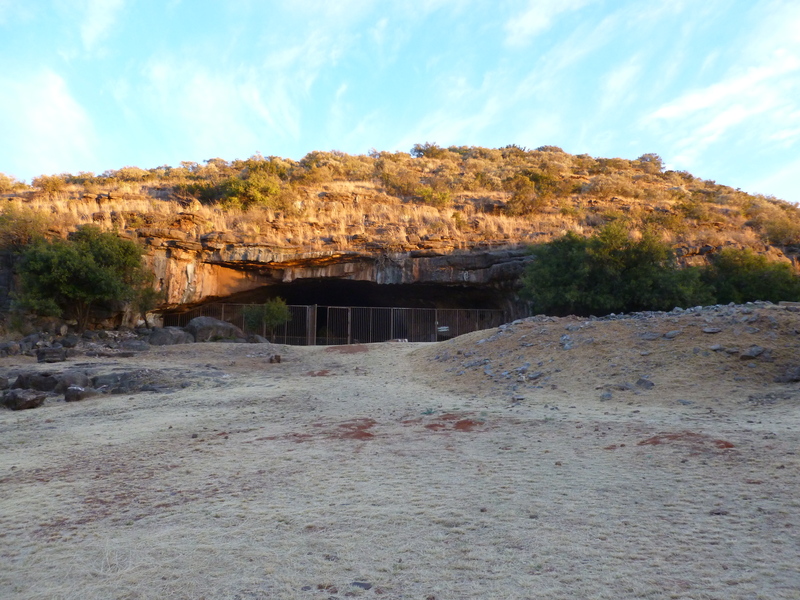 Research at Wonderwerk Cave is carried out in collaboration with the McGregor Museum, Kimberley and under permit for the South African Heritage Resources Agency. 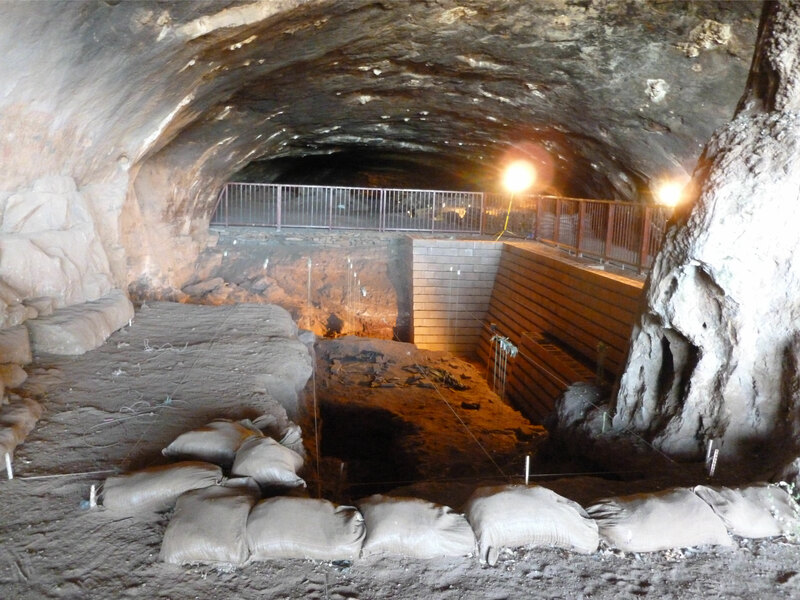 View into Excavation area 1 from the cave entrance. Credit: M. Ecker.